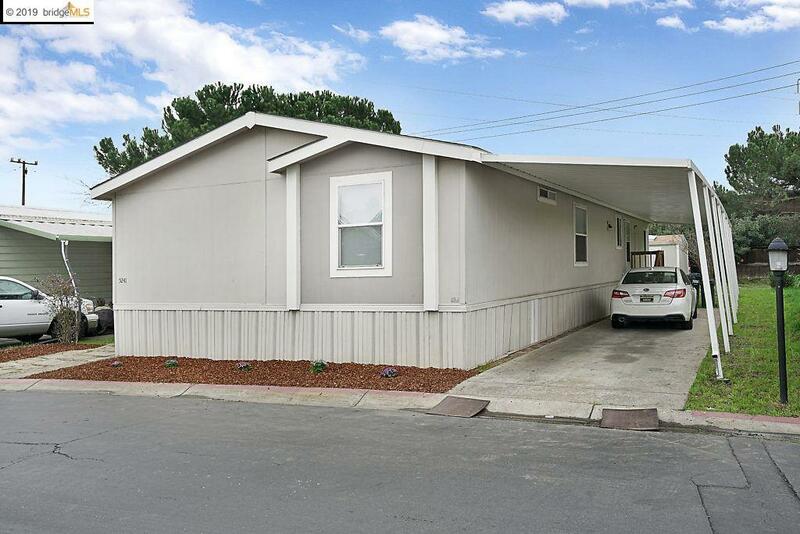 Beautifully renovated 3 bedroom 2 bath manufactured home. Large living room area, vaulted ceilings, laminate flooring. Kitchen is absolutely amazing, features high end appliances, gorgeous quartz countertops, and Italian style tile backsplash, if you love to cook, this kitchen is a dream. Oversized master bath that features soaking tub and separate stall shower. This home is on one of the larger lots in this community with a rear yard. This is a must see! !